Directed by John Lasseter, Joe Ranft. With Owen Wilson, Bonnie Hunt, Paul Newman, Larry the Cable Guy. 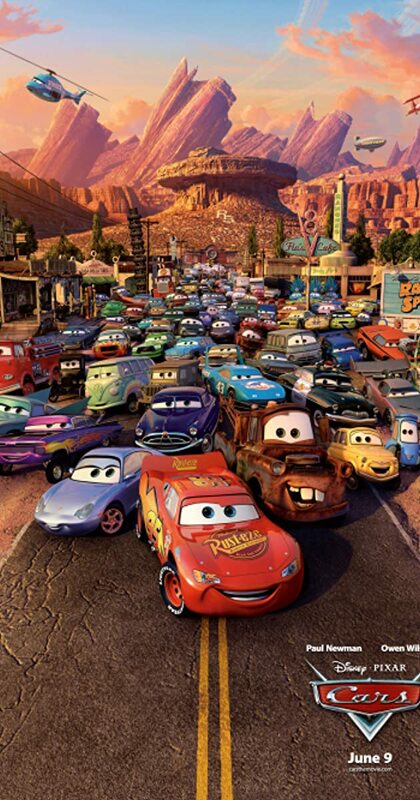 A hot-shot race-car named Lightning McQueen gets waylaid in Radiator Springs, where he finds the true meaning of friendship and family.